Happy Monday! Have you ever thought about a way to make your lipstick last longer? Sometimes it seems like your favorite lipstick doesn't want to be on your lips! I've got this lipstick sealer called Lipcote allowing the lipstick lasts, it's very easy to apply and it really works - after you apply your favorite lipstick, blot with tissue, and then repeat the whole process, then apply the Lipcote and let it dry. Since this product contains alcohol, I feel like the lips burn a little but this doesn't affect the quality of this sealer, which I've been using for months and I like it! 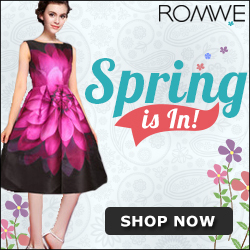 *This is NOT a sponsored post! Feliz segunda feira! Alguma vez você já pensou em uma maneira de fazer o seu batom durar mais tempo? Às vezes parece que seu batom favorito não quer ficar em seus lábios! Tenho esse selador de batom chamado Lipcote o que faz o batom durar, é muito fácil de aplicar e realmente funciona - depois de aplicar seu batom favorito, tire o excesso com um lenço, e então repita esse processo, depois passe o Lipcote e espere secar um pouco. Como este produto contém álcool, sinto como se os lábios ardessem um pouco, mas isso não afeta a qualidade desse selador, que tenho usado por meses, e gosto! *Este post NÃO é patrocinado! Awesome product! Hope you have a wonderful day! I love wearing bright lipstick, but it could be a high maintenance thing sometimes, but this product sounds amazing. I must try it! This is such an amazing and practical idea for a product! I definitely need to try it out-- I always lose my lipstick whenever I eat or drink! have a good week, Jessica! I was just thinking I needed something to make my lipsticks last longer since I'm always snacking on something! :X I didn't know they made these type of things - good to know!! that sounds like an awesome product!! Nossa, que coisa mais obvio nunca tinha ouvido falar de selador de batom, mas faz todo o sentido do mundo! Vou experimentar! This is really cool! Definitely worth checking out! Very nice blog, follow me and follow you back, thanks !! i always love to ue lucid on my lips. Sounds like a great product. Thanks for sharing. Preciso muito de um destes!!! Wauw. I didn't even know that something like this existed :o, now I want it. This sounds awesome! I will definitely have to check it out! So useful, thank for sharing! Aw this is an amazing product Jess! Thanks for sharing! Great post, love the tip ! Need to look for this, I love to wear lipstick and hate when it comes off fast. Awesomee I need to try! I've never heard of this product. A long lasting lipstick is always important! adorei a dica , parece ser muito bom esse produto ! But so far so good, right? I mean, nothing happens with your lips? Such an awesome post and share! Would definitely love to try and get my hands on something like this! I wear lipstick all the time, so this would be perfect! That is something I was looking for a long long time now! I have got to try this out! Thank you for sharing! I have been looking for something that doesn't dry out lipstick but keep it long lasting. Sounds really great!! And looks so lovely. Não conhecia nenhum produto assim. Eu costumava passar pó, o que ajuda muito, mas se for comer não tem jeito. That surely is a great product!! Que maximo amei a dica, tenha uma semana abençoada. Nunca tinha ouvido falar de um produto assim, só do pó translúcido mesmo, curti! Eu não conhecia esse produto, parece ser bom! Sounds good to have a try. que produto legal, nunca tinha visto nada igual antes ! Nice review. Thanks for sharing! 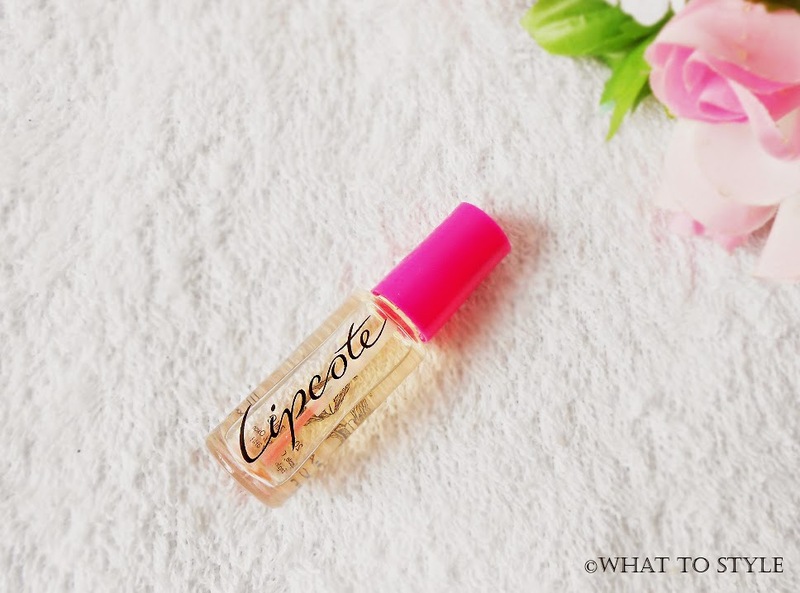 I've never heard of Lipcote before but I do have trouble keeping my lipstick on! Thanks for sharing! This is so interesting! A lipstick sealer. wow,amazing share ,really thank u !!! Looks amazzzzing! I gotta pick that up---esp since it's winter and I'm always looking for a good gloss! Love this review! I may have to give it a try! I used to owned one of these and then couldn't find it in the stores anymore. I'm glad you shared this. never heard of such a product but looks really useful! Boa dica...queremos sempre que eles durem mais tempo. I wasn't aware about this product, but it sounds cool! This looks like such a great product! Nunca tinha ouvido falar e já quero muito! oh this looks like something I would totally need ! I have to order it too ! This looks like a great product - thanks for sharing! Wow, I haven't heard about it, it's amazing product! It sound like a great product Jessica, thank you for sharing! Poxaaa! Não sabia que existia esse produtinho! 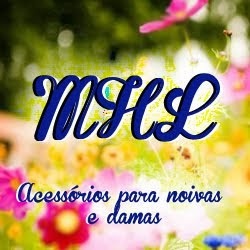 hahaha' Agora fiquei interessada, onde vende? I've never heard of a product like this! It looks promising to me. sounds like an useful product! thank you for sharing! Nunca tinha ouvi falar desse selador. Nunca tinha ouvido falar nesse produto Jessica, que interessante! Fora que a embalagem é linda também! oh this seems great. love to get my hands on this! Amei a dica! Não sabia que existia um "lipstick sealer" mas gostei da novidade! I have never heard of a product like this before. I don't like the fact that it has alcohol in it, but generally it's something I would like to try out. Nunca tinha ouvido falar em tal produto :o Parece ser uma maravilha! Que ótimo esse selador. Já fazia o processo do lenço para tirar o excesso. Novidade legal, fazer o batom durar é super legal, às vezes sai mais rápido do que queremos e um fixador assim cai super bem. Não conhecia mas parece bom. So interesting! I've never heard of it before, but I'm very intrigued. Does it make the lipstick matte? Never heard of Lipcote before but can't wait to try it! x S.
I have used this for years and have recently lost my newest one :( It's really great although when my lips are dry I sometimes find it stings a little.